Despite having no formal design training, his entrepreneurial savvy has made him a household name and an inspiration in the local and international fashion designing circles. His appreciation for the female form inspired him to turn his love of dressmaking into a calling. 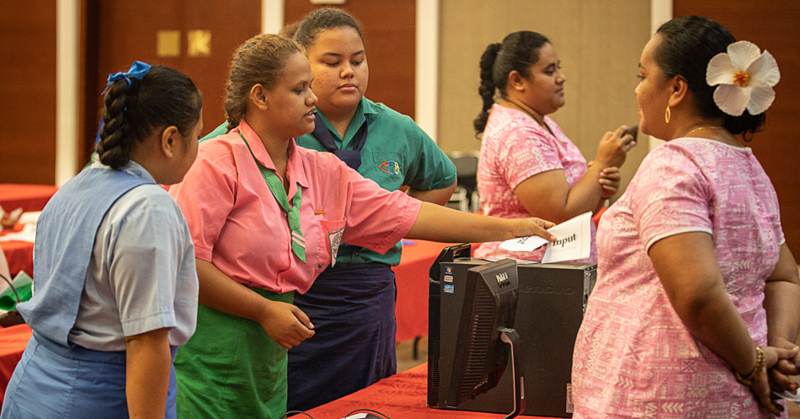 Before graduating from Samoa College, he was already involved in the designing business. He is among the remaining pioneers who organised the first Miss South Pacific Pageant in 1987 still on active duty. 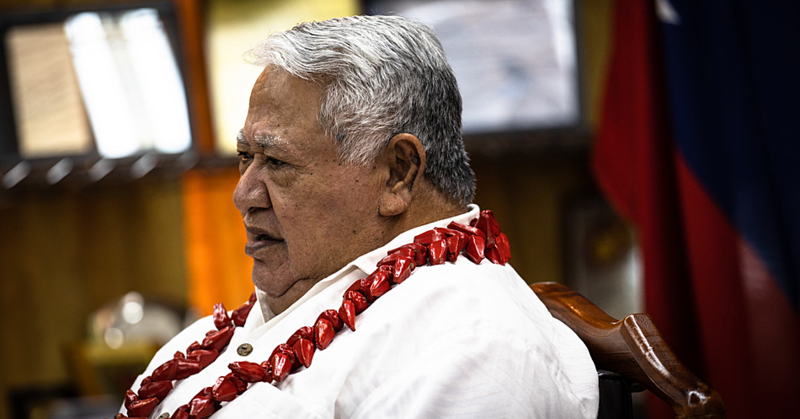 His decades of experience have earned him the right to he hailed as one of Samoa’s highly acclaimed award-winning fashion designers. It has taken him years of hard work, multiple trips to fashion shows overseas and countless headaches to be where he is today. Let us introduce you to—Rupi Taitu’uga, fashion designer extraordinaire and master of bright colors, bold prints, and embellished designs. 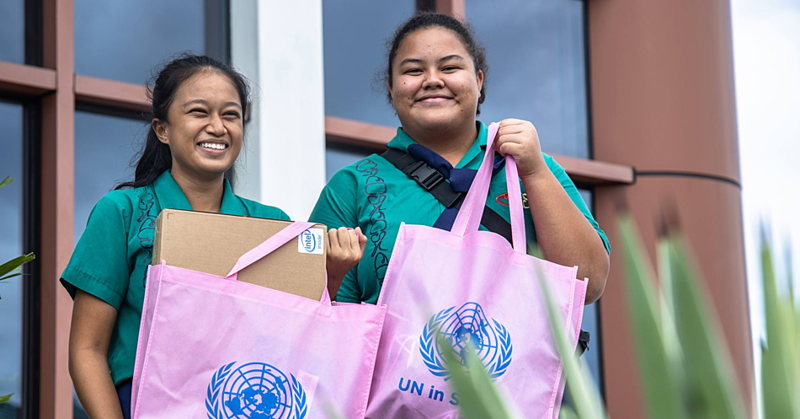 His resume is impeccable packed by winning trophies from numerous Miss Samoa and Miss South Pacific Pageants littering his sewing shop and office near the New Zealand Air’s Office in downtown Apia. Rupi is also the mastermind of the first 2005 Fashion Show Awards in Samoa sponsored by the Samoa Broadcasting Corporation or TV 1. The following year, Rupi claimed the Men’s Wear in the 2006 SamoaTel Fashion Awards. And his reign was eminent as the overall winner of the Best Designer awards of the Samoa Tourism Authority-hosted 2012 Miss Teuila Pageant. 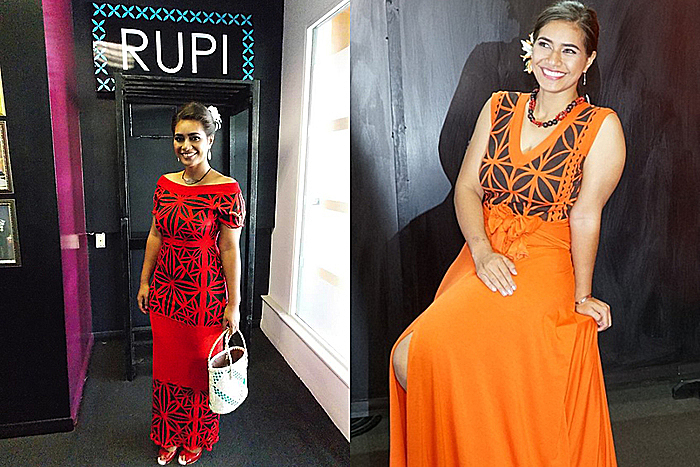 Rupi took out all three special awards as designer for the Best Traditionally Inspired Attire, Best Sarong wear and Best Puletasi. “It’s been quite an experience to be here this long but at the end of the day it’s all about enjoying what I love the most,” said Rupi. And in a few weeks, Rupi creativity will surface again in the Miss Pacific Island Pageant in Apia. “The pageant represents a gateway for Samoa designers to step up and take the limelight to showcase their ingenuity and talents,” he says. So what advice would Rupi give to aspiring designers? Hang in there. Stick with it. Learn from people who have tried and failed and tried and succeeded. Don't take 'no' for an answer. Take risks. Don't take things personally. “Have a clear focus and message, and always keep that in mind as you develop your designs. “You can never please everyone but putting your own stamp on everything is what makes the product unique. What advice would Rupi give to Rupi? “Stop freaking out when there are problems. Fix it if you can. If you can't, go to sleep and try again tomorrow!